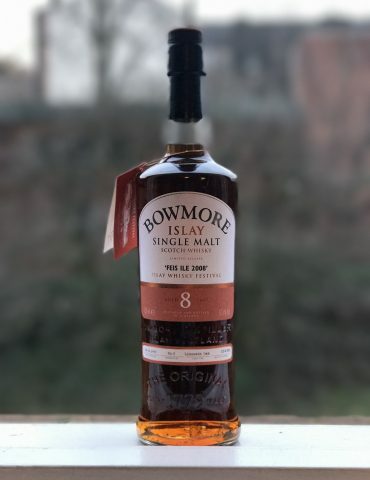 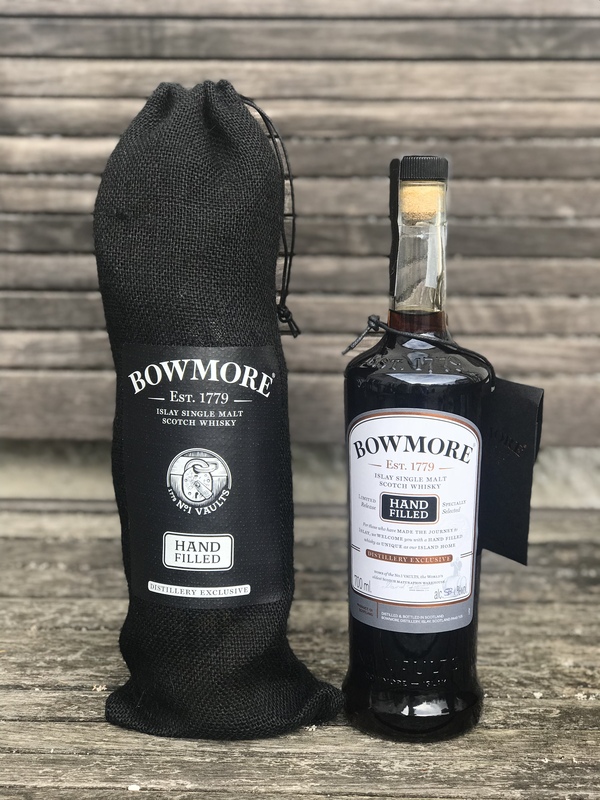 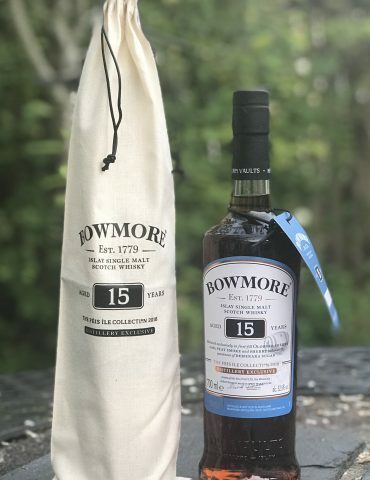 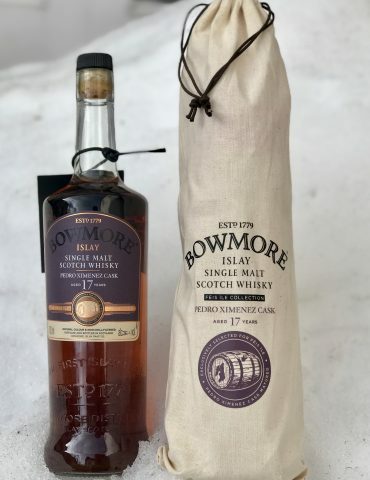 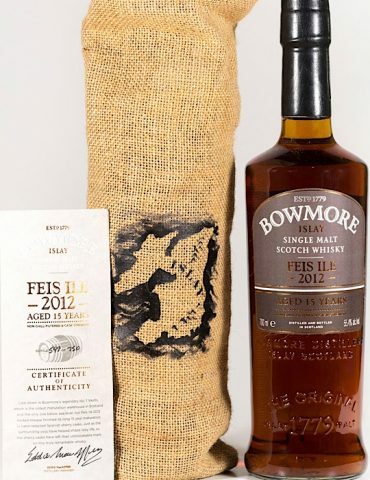 A beautiful hand-filled release from Bowmore Distillery. 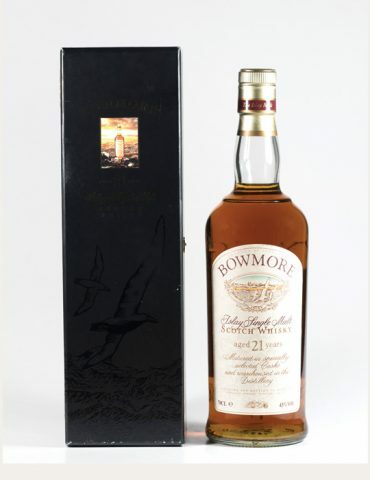 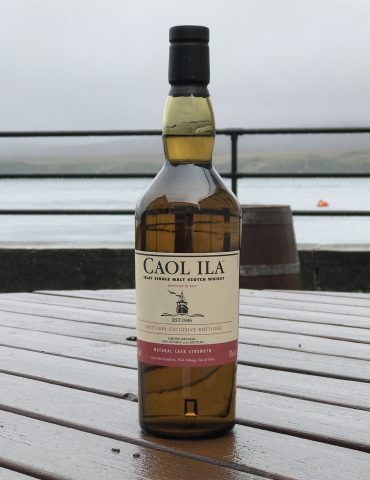 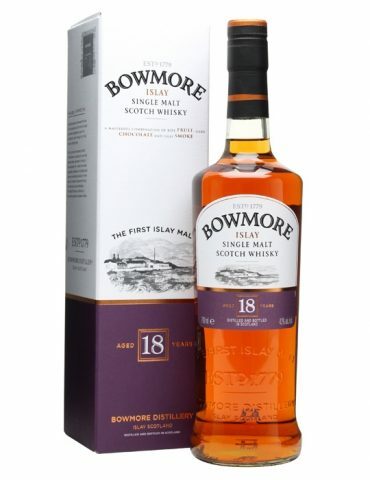 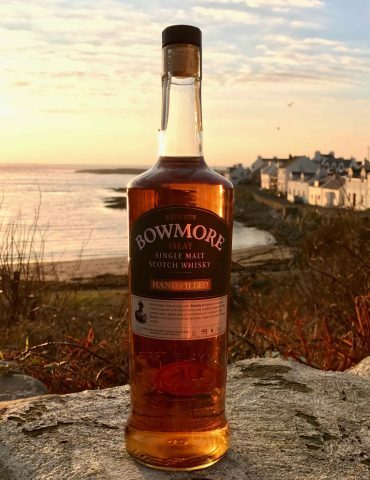 As the oldest distillery on Islay, Bowmore is one of the most highly sought-after Single Malt Whiskies. 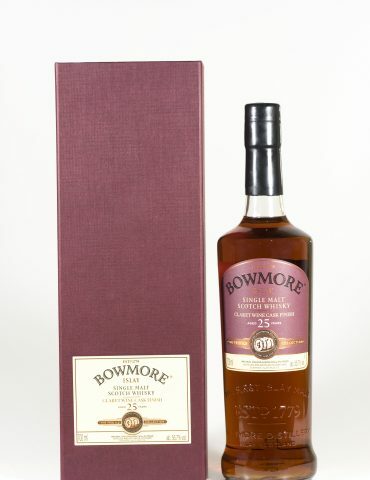 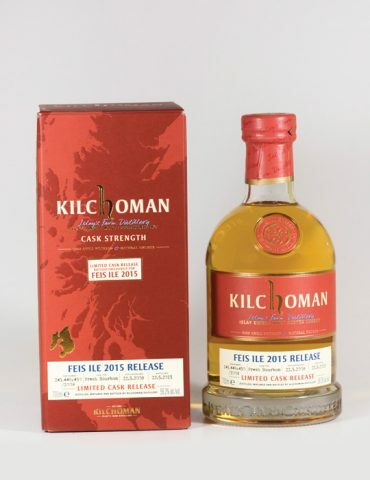 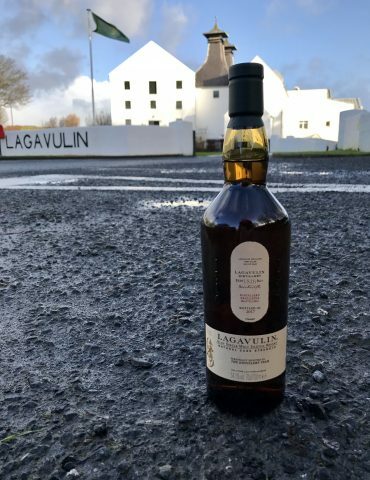 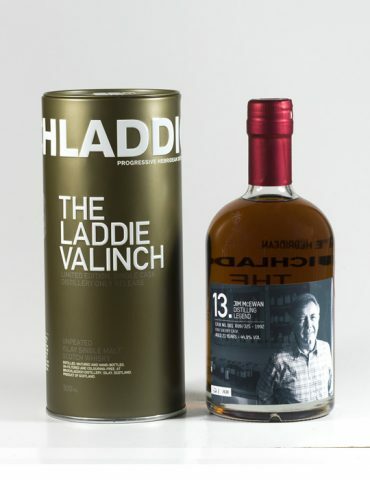 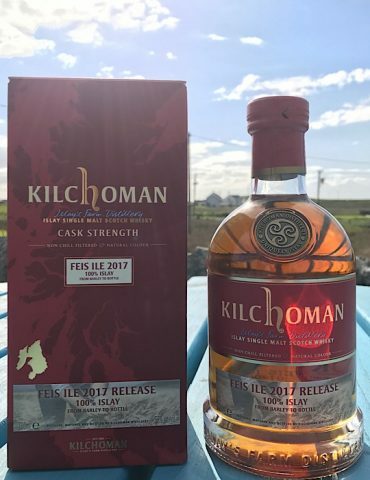 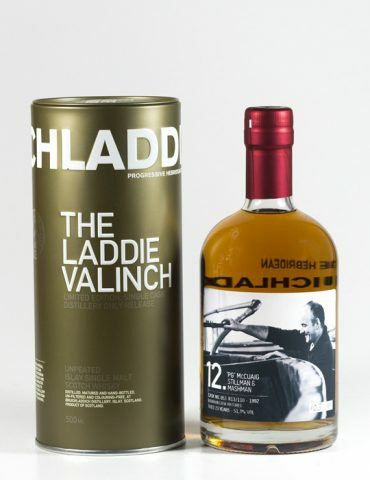 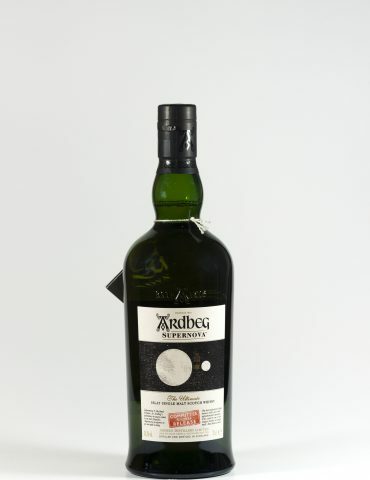 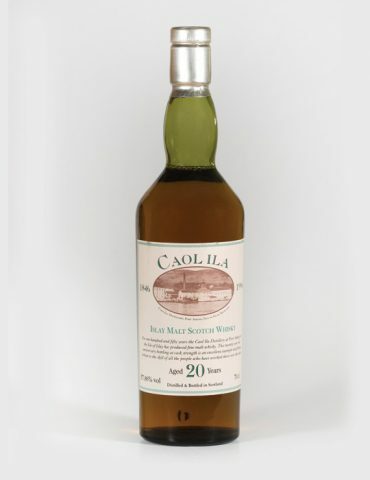 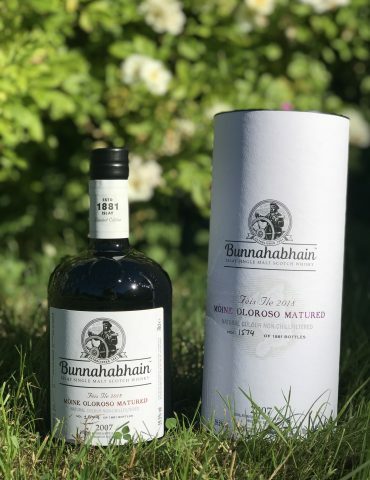 The rich, dark colour of this malt is due to it’s lengthy maturation in one of the finest sherry casks. 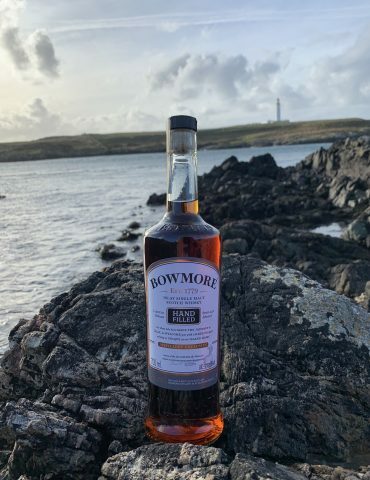 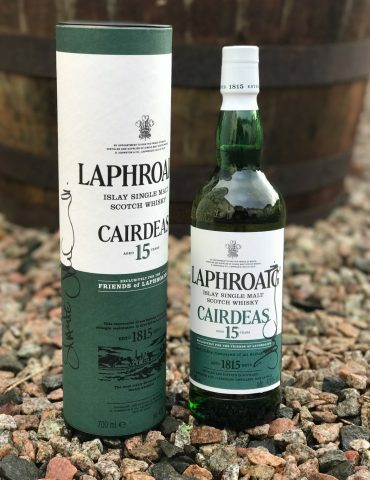 This exquisite range of hand-filled editions is sold exclusively on Islay at Bowmore Distillery.